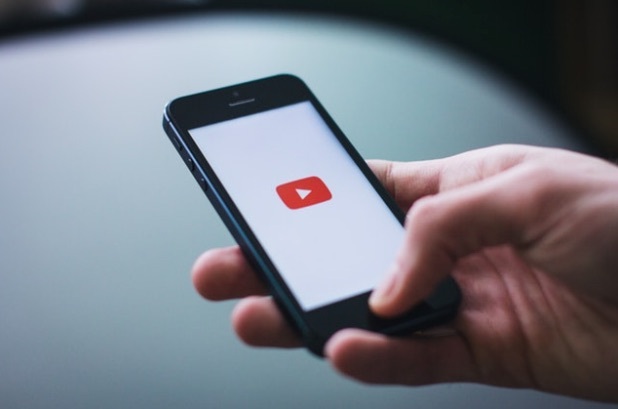 The Future of Marketing is Video: Are You Ready? If you’re in the marketing game, then there’s something you should know: in the future, video is going to be king. You could already say that it’s the top dog right now, but it’s going to be even more important in the next few years, with somewhere in the region of 80% of internet traffic being video related. So if all your potential customers are watching video, it’s pretty darn important that you’re making videos! Below, we take a look at a few tips to make sure you end up with videos that work for you. There’s no time like the present! Believe it or not, there’s nothing overly sophisticated when it comes to producing videos. While it’ll take some time for you to really get into the swing of being in front of the camera, getting your message across, and so on, the best idea is just to start brainstorming your ideas and see what you can come up with. It might be that you have a natural talent for this kind of medium, but you won’t know unless you give it a go! Of course, you’re not going to be the only company making videos. You won’t even be close to it. All the big companies and your competitors will be making videos too, and as such you need to ensure that you have top quality productions that will stand out from the crowd. To make sure your videos get the kind of views you’re hoping for, get a corporate video production company to help with your videos. It won’t matter how big or small your company is: if you have noteworthy productions, they’ll get traffic. There’s no one right method for getting views. It’s all about what works best for you. As such, don’t try to be something that you’re not. Instead, let your company’s personality shine through. Think about who you are, what message you want to get out into the world, and make them the foundation of your marketing. Anything else will be false, and won’t be useful to you or anyone else! As much as we’d like to say otherwise, internet users won’t stick around to watch your video if it’s only about your company. It needs to have something that’s useful to them as individuals. With each video that you make, ensure that you’re giving your audience a reason to sit through your video. There are a lot of other videos out there that could watch instead if they find yours boring! Like the rest of your marketing strategy, you should be keeping tabs on your video stats, and monitoring what works, and what doesn’t. Eventually, you’ll begin to notice the types of videos that your audience likes, and then you can hone in on your niche of videos. The future of marketing is video, so don’t get left behind. Get the camera out and get to work!